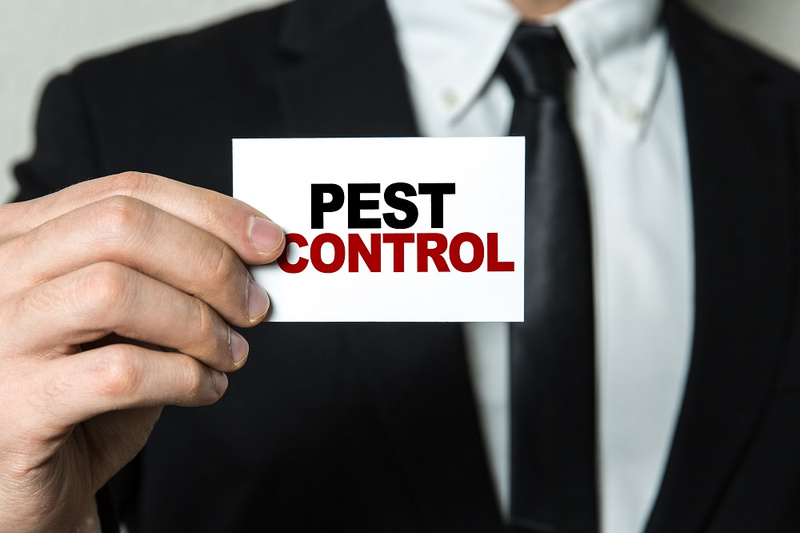 It's frustrating dealing with any type of pest invasion in your home, and it can be especially disconcerting when you're dealing with a pest that you know little about. Many homeowners notice an abundance of one type of bug but are unable to identify them without researching them or asking pest control services in Middletown, NY. If you've learned that stink bugs have taken up residence in your home, here are some things you should know about this bug species. The full name of stink bugs is brown marmorated stink bugs. Stink bugs haven't been in the United States for long since they're not a native species. They were accidentally introduced from Asia in the late 1990's and can now be found all over the country. They are a brownish-grey color, have six legs, and have a body shaped like a triangular shield. They're usually less than an inch long. Stink bugs pose more of an annoyance issue than any real danger. They don't bite humans or damage your home like termites and other bugs can. They tend to invade in large numbers, which mostly just makes homeowners uneasy. Although stink bugs don't pose a danger to humans or pets, in high numbers they can destroy crops and damage fruit badly enough to make impossible to sell. Stink bugs got their name from the foul odor they emit when they feel threatened or when they're crushed. The odor can vary, with some emitting a cilantro-like smell and others smelling similar to a skunk. The odor comes from a chemical secreted from glands on the stomach. Another odor the stink bug can emit isn't detected by humans, but can be recognized by other stink bugs. Stink bugs release a certain pheromone when they find a safe place to hibernate for the winter. Other stink bugs recognize this specific pheromone and join so that they can hibernate together throughout the winter. 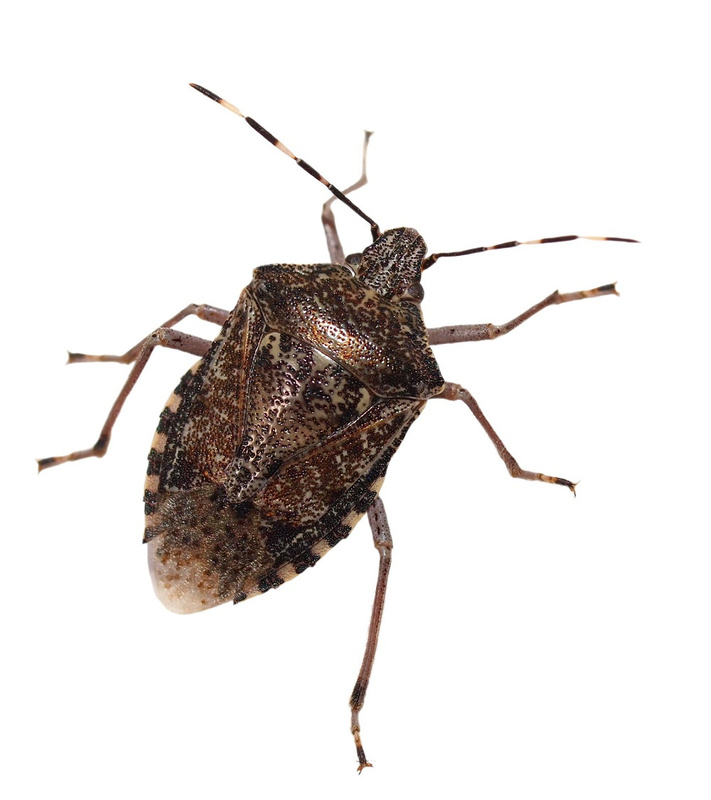 Unlike many other pests, stink bugs don't breed in your home because they go into a hibernation state during the winter. That means that while they will try to find a cozy spot in your home to hibernate in, they won't be laying eggs and producing a larger infestation for spring. They won't begin to reproduce until the weather warms up. That's why you typically won't notice stink bugs in your home during the winter, but you will see them in the fall when they start looking for a warm place to hibernate. You'll also notice them in the spring when the weather warms up and they begin to stir. Stink bugs enter your home through small cracks and holes, so the best way to prevent them from getting in is to thoroughly inspect your home and seal all cracks around windows, doors, pipes, electrical outlets, and underneath the fascia on the roof. Replace damaged screen on windows and doors as well. Fortunately, a stink bug infestation isn't too difficult to get rid of, especially when you call professional home pest control in Middletown, NY. They'll use traps and other methods to quickly control the infestation. Call Garrie Pest Control today if you're dealing with an infestation of stink bugs or any other type of pest.